Having a power bank around is very useful to have, considering that most smartphones last for only about a day on medium usage. Wiith the LuguLake wireless charger, it can probably charge your smartphone twice, and it can even do it wirelessly. How great is that to have around just in case? The LuguLake wireless charger with a 6000mAh power bank hanging along with it is a great accessory to have to fill your charging needs. This is able to charge any Qi-enabled device through the Qi-compliant inductive pad right on top of it. A wired solution is also possible with a USB 2.0 charging port at the bottom with an output of 5V for regular wired charging. The only color the LuguLake wireless charger will come in is black, quite generic with not much regard to its looks. Functionality on the other hand is another thing, the ring in the middle is a non-slip rubber to keep your device in place as it chargers. When getting power from its power bank, once it notices that there is no device currently being charged for 5 minutes, it will automatically turn off to conserve battery. 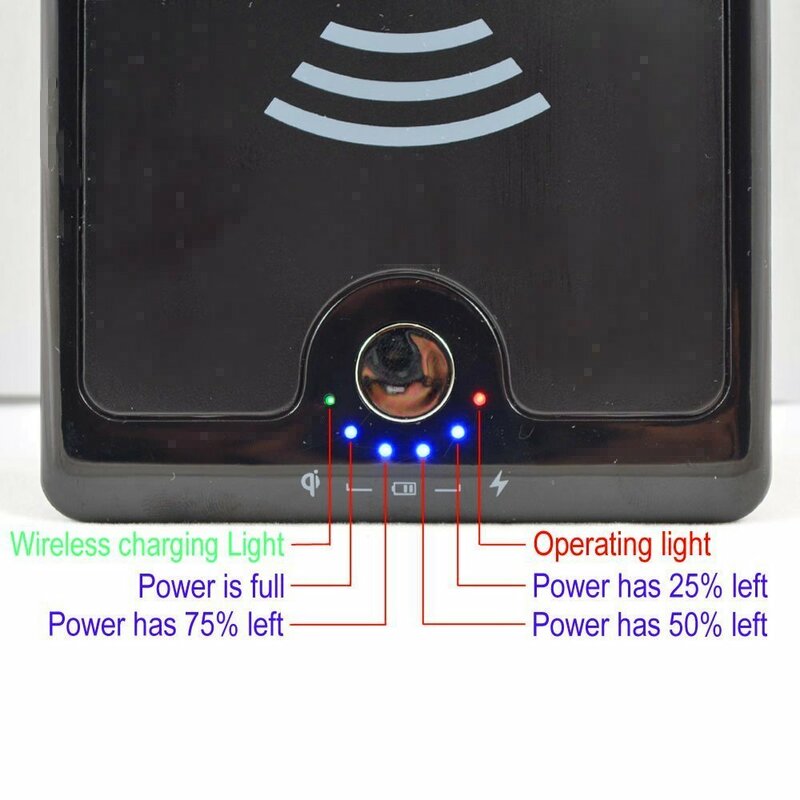 There are also LED lights going around the power button at the bottom which indicates if it is currently charging your device wirelessly, how much juice is left inside the power bank, and whether the wireless charger is currently on or off. It also notifies you through a small beep as to if your device is currently being charged wirelessly. The LuguLake wireless charger definitely placed a lot of thought on making sure your device is properly charging. The LuguLake wireless charger has a few quirks though, deeming it far from being a perfect wireless portable charger. A small nitpick about it is how the arrangement of the LED light indicators for the power bank capacity is from right to left, rather than left to right. It’s a small annoyance though compared to the next one. 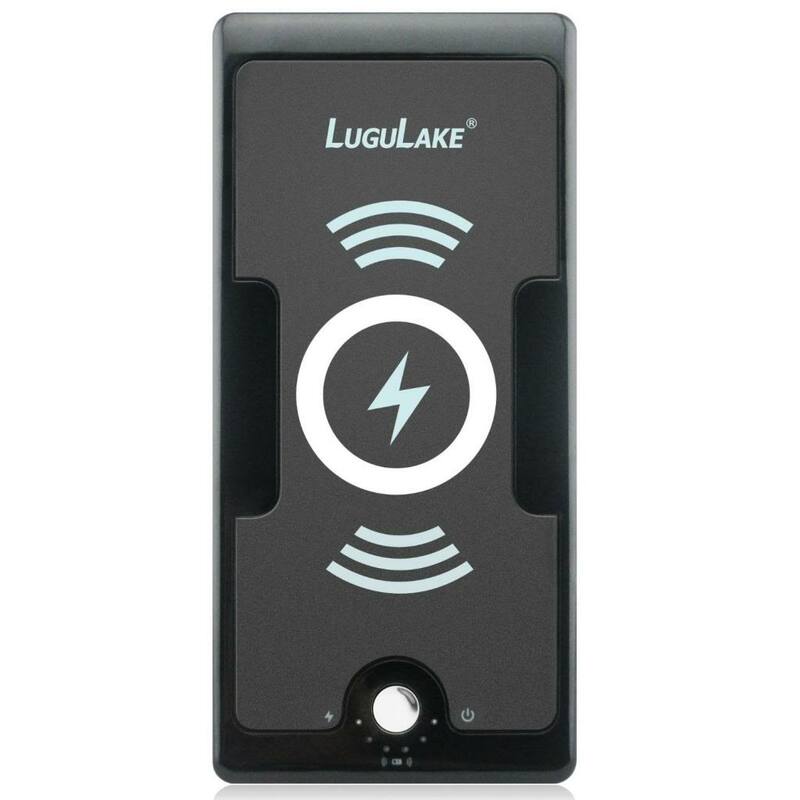 Though the LuguLake wireless charger will automatically turn off when not in use for 5 minutes, this feature only works if it’s working through the power bank and if the device is removed. If the device is still on the wireless charger even if it has already been fully charged, it will still continue to charge it until the entire 6000mAh power bank is empty. Having it plugged in while charging another device will also not make it automatically turn off at all. These are the times when you always have to turn the LuguLake wireless charger off yourself, which is quite a hassle to do all the time. The LuguLake wireless charger with a 6000mAh power bank is currently available for $50 on Amazon. 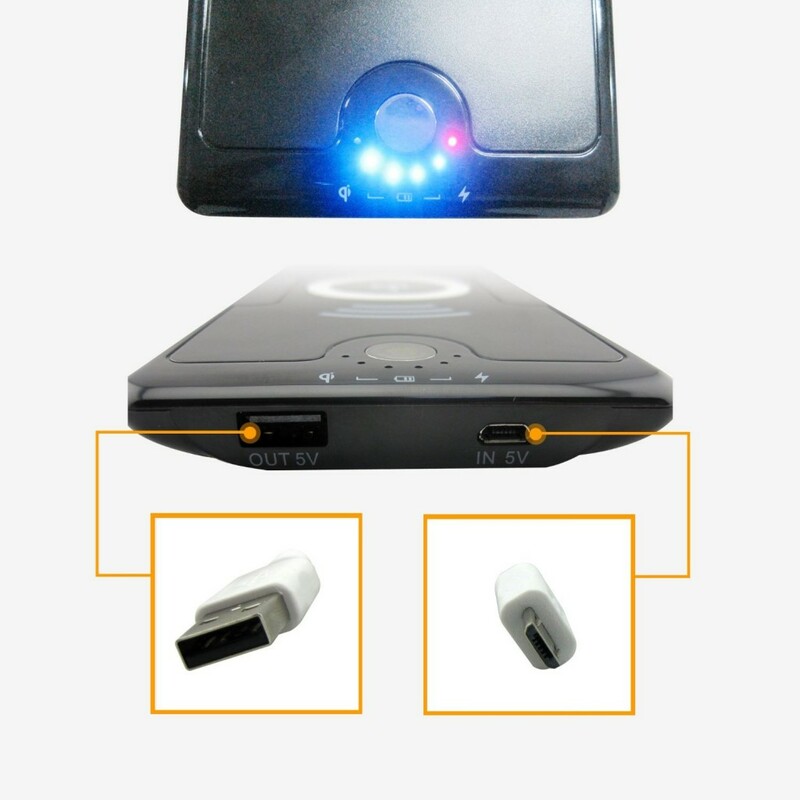 With this, you will get the charging pad with power bank and a micro USB cord to charge the power bank. It does not come with an AC adapter though to plug into the socket, which means you have to use a spare one that you have. For the price you pay for all the features, it’s a pretty good purchase. Hi would like to buy …..